Gateway 300 is Dension’s premium interface and is designed to work with cars utilizing the fiber optic MOST™ system. Check compatibility with your vehicle! 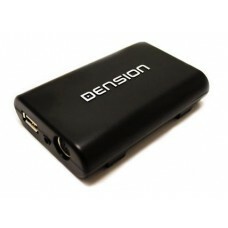 Dension Gateway 300 The Dension iPod Interface brings complete integration of..